Children suffer from many chronic diseases, dental diseases being one of the categories. That is why oral health is so important for children, especially in the earlier toddler years. Sometimes, it becomes difficult for the parents to track oral hygiene because parenting comes with many other responsibilities. Fortunately, the availability of guidelines and paediatric dentistry makes it easy to safeguard the wellbeing of children. 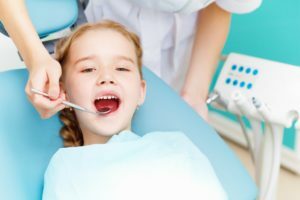 Paediatric dentists are not only trained to handle all challenges related to tooth decay, plaque and gum disease; they also use modern dental and medical equipment. However, this care has unique characteristics as compared to adult dental care. Often, adults need fewer X-ray procedures than children do. Children’s mouths are always growing; meaning the changes between dental visits must be accounted for. Radiographs show demineralisation and other weakness that may not be visible or clear to the naked eye. If your child has a high risk of tooth decay, you need to undergo this examination after a short period, say six months. The best dental facilities use X-ray equipment with only a portion of radiation generated by conventional equipment. Young children can suffer from a progressive condition called tooth decay. Sugars from drinks or foods react with bacteria in the mouth to form acids that erode the tooth enamel. If untreated, this erosion may reach the gum tissue, which is very sensitive. Nerve damage on the teeth can necessitate tooth removal. Paediatric dentistry prevents this problem by offering early detection and treatment. Upon identification of the cavity, the dentist can use special fillings to repair the child’s tooth. To avoid this treatment or even tooth extraction, you need to help the child floss and brush the teeth effectively. A balanced diet will also reduce the chances of decay. The good thing with paediatric dental care is that it also involves counselling on nutrition. Some of the best foods recommended by dentists include fruits and vegetables, dairy products, eggs, apples and carrots. Others are celery, broccoli, nuts and seeds. Examples of foods to discard are citrus fruits, sugary drinks, chips and chewy candy. Children are normally nervous at the sight or mention of the dentist. For this reason, the contribution of the parent or caregiver is necessary for successful dental care and treatment. 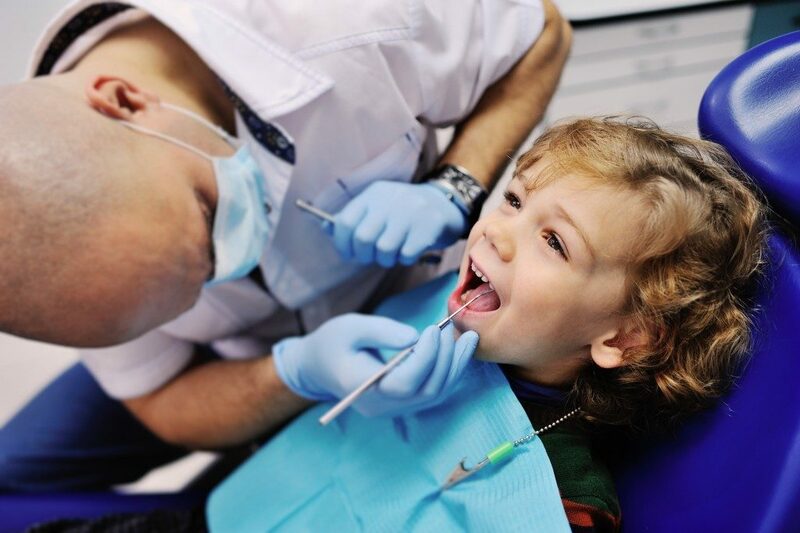 Make sure you address any fears the child may have before visiting the paediatric dentist. Even those annual examinations need adequate preparation. Some parents even go to the extent of scheduling their visits first with the child only tagging along. It is important to tell the child that dentist visits are also fun, quoting toys and other goodies. The secret to a beautiful smile lies in several things, including the lunchbox, brushing teeth twice a day, and some nice flossing. However, the paediatric dentist plays a crucial role in all this. Indeed, dental care for a child is different from that of an adult. Start looking for the right dentist for your little one today.